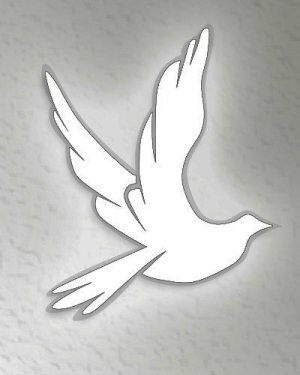 Honea Path - Bettye Robinson Wardlaw, 85, died Tuesday January 29, 2019. Born in Honea Path, SC, she was the daughter of Horace and Eugenia Ware Mattison. She was preceded in death by her parents and husbands, George Robinson Jr. and Arthur Wardlaw. 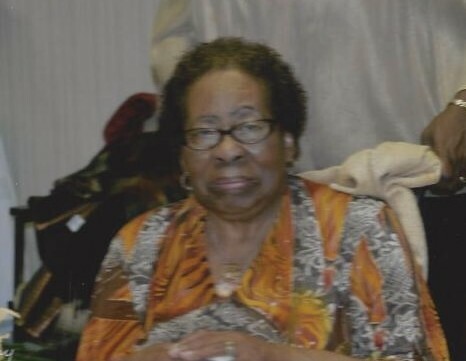 She is survived by two daughters, Patricia Robinson Jefferson (Carver) and Diane Robinson Patton (Michael); four grandchildren, 10 great-grandchildren, five great-great-grandchildren and one brother, James Mattison. Funeral services are 1pm Saturday at Liberty Baptist Church with burial in the church cemetery. The body is at Robinson-Walker Funeral Service, Ware Shoals, SC and will be placed in the church Saturday at 12 noon.